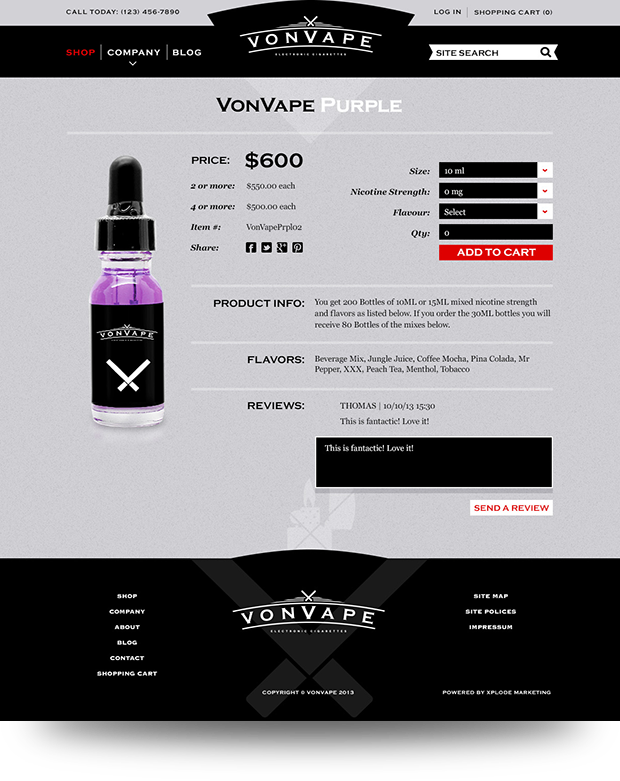 Von Vape is a new innovative e-cig company who came to us with an idea of becoming the rugged American made branded e-cig. The type of brand that represented the old Marlboro style but in a unique & trendy e-liquid kind of way.  We focused on creating a rugged stylish brand starting with their logo and ending with their website. Xplode Marketing used Photoshop to design the website and layout. From there we custom coded and programmed a unique content management system that allowed the customer to have multiple administrators log in and make changes, add products, blog articles, prices, coupons, reports and more. 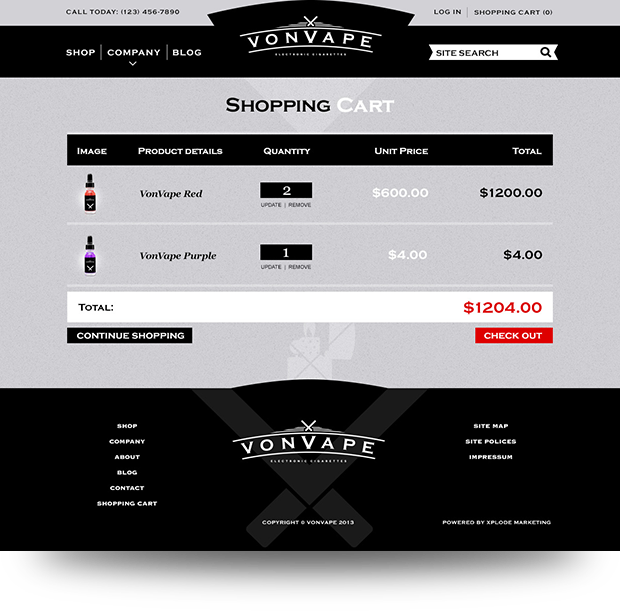 We also designed and integrated a large call to action and easy checkout that converts more visitors into paying customers. 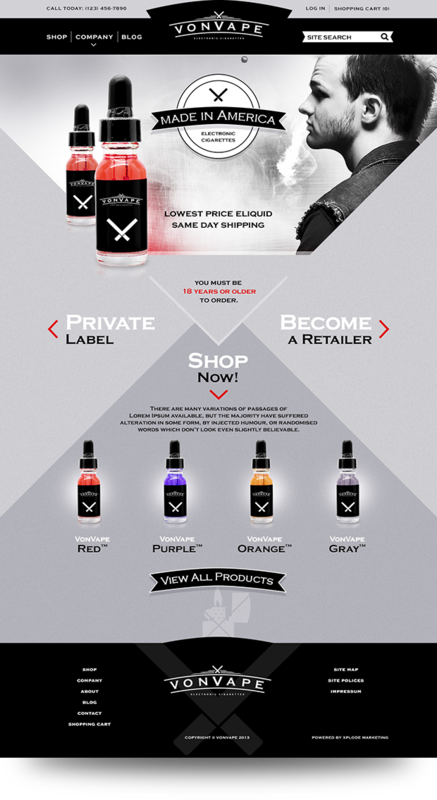 Von Vape has formulated their own e-liquid and plan on entering the market in the Fall of 2014.